Sunday mornings are a high energy ride through space, specifically designed for K – 4th grades. Small group led teachings pack bible stories, life lessons, memory work, games, and worship in a fun, excitement fueled ride on a space station orbiting earth. Kids will love our music and environments, that are set in a safe and thrilling atmosphere built just for them! 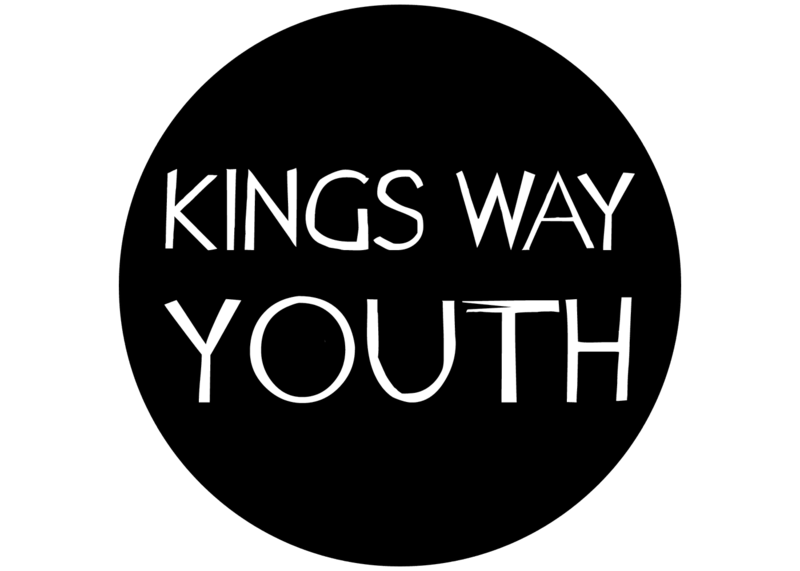 Come check us out, Sundays at King’s Way! Check in begins at 10:20 a.m. and check out follows after the ending of our main service. If you are coming for the first time you can pre-register your kids here to make the check in process easier when you get here. Our Wednesday night service is specifically designed for 4th and 5th graders. We focus on fun and one on one engagements, with food, games, and personal connections. Please join us from 6:30 – 8:00pm in the Konnect room for all the excitement! This is a fun and exciting environment on Wednesdays at 6:30pm that provides a Christ Like learning and growing atmosphere for Middle School and High School students. We strive to guide and encourage young men and women along the Christian journey with Christ like roles models and leadership. Check out our Clash Facebook Page for the latest info of how you can be involved. 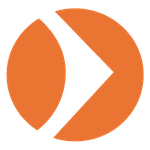 We believe sustained life change happens best in the context of community. In Connect Groups, people study God’s Word together and discuss the issues and challenges of life. It’s also where they pray, care for one another, and are missed if they don’t show up. Connect Groups are the backbone of King’s Way. Growth Sessions are made up of different classes that are offered throughout the year, each lasting for a set number of weeks. If you are new to King’s Way you will want to make sure to attend the Meet King's Way Class that is offered quarterly. 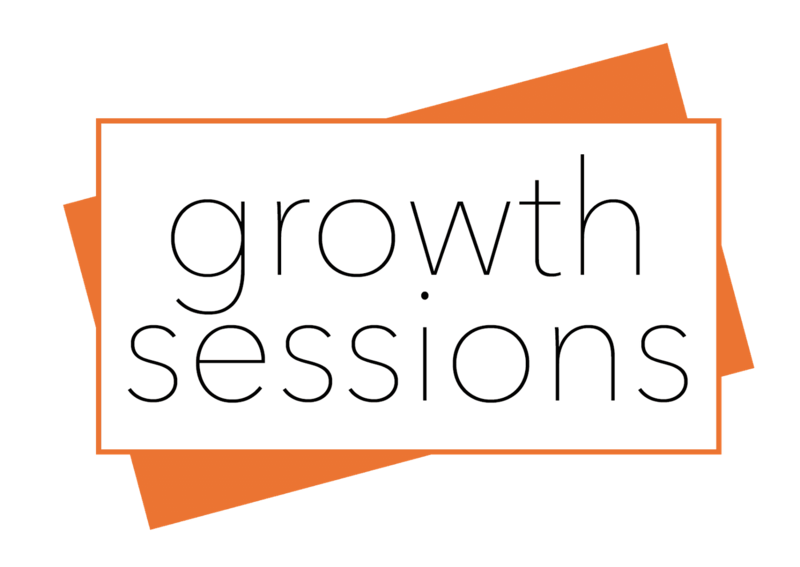 For more information on the next Growth Session check out the upcoming events page.